Hashmi Cardiotone-XL is a Unani medication for treatment of heart diseases. It is extremely effective in toning cardiovascular system. 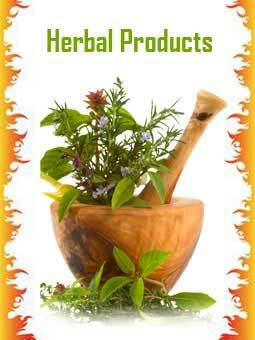 This is an herbal preparation which is prepared from a combination of natural Unani herbs. It tones and protects heart and cardiovascular system, improves pumping ability of the heart, reduces stickiness in the blood and improves flow of blood through arteries. Hashmi Cardiotone-XL has been found to be extremely effective in treatment of problems such as hypertension, high cholesterol levels, high triglyceride levels and cardiovascular diseases. It has been found to be extremely beneficial in various types of heart ailments and prevents heart attack. It improves blood flow which is necessary for maintaining a healthy heart. 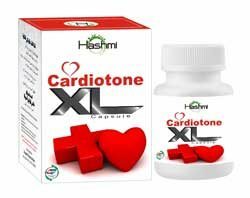 Hashmi Cardiotone-XL is 100% herbal with no side effect. It gives safe results in an effective manner.